and an exhaustive search with the host’s library, the answer could not be found. repeated around the world in pubs, bars, social occasions, classrooms, and other places where people are concerned and interested in trivia. 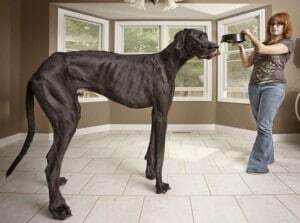 Questions such as, What is the tallest living dog? 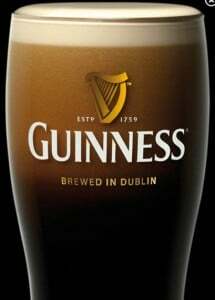 Sir Hugh, the Managing Director of the Arthur Guinness Breweries, realized that similar questions were going unanswered all around the world, and that a definitive book containing superlative facts and answers would be of great use to the general public. e Britain’s number one bestseller. 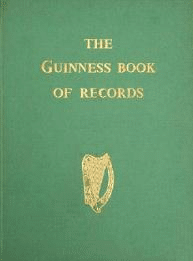 Over the intervening years, copies of The Guinness Book of Records – later renamed Guinness World Records – have continued to fly off bookshop shelves. During this time, it became clear that a world record is more than a simple fact: it’s a means of understanding your position in the world… a yardstick for measuring how you and those around you fit in. Knowing the extremes – the biggest, the smallest, the fastest, the most and the least – offers a way of comprehending and digesting an increasingly complex world overloaded with information. ddenly quits–forcing you to land away from the airport. Whom would you call for a tow? 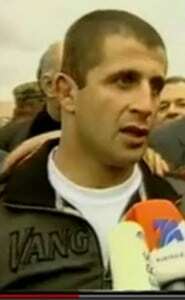 Never fear you can always call Lasha Pataraia (some places his name is spelled Pataraya) a strongman from Georgia in the former Soviet Union. Free-style wrestler Pataraia set his first record for dragging heavy weights with strings attached to his ears in October 2003, when he pulled a 2.35-ton microbus for 135 feet (41.1 meters). He is also famous for breaking a Chinese-held record for carrying a 115 pound (52.5 kg) weight by his ears for 19.9 seconds. Encouraged by family, friends and other supporters, Pataraia attached a rope to his ear. The other end of the rope was tied to the front wheel of the massive helicopter, which weighed over 17,000 pounds. Followed by cheering crowd, the former Georgian wrestling champion, pulled it for about 20 seconds, setting a new record. feat of strength was filmed for Georgian TV and watched around the world. 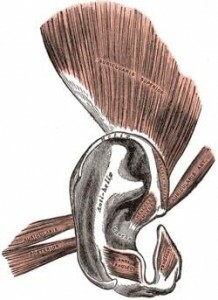 The video shows Pataraia warming up by slapping and pulling the skin around his left ear and hooking a cable over his right shoulder. He then hauls the 8.5-ton truck using a wooden ladder as a raucous crowd in the tiny town of Rustavi, Georgia cheers from the sidelines.